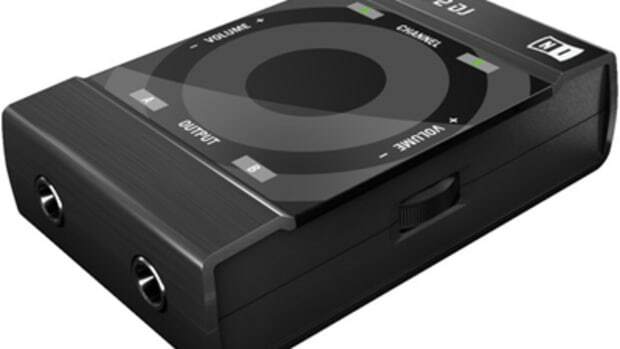 The team responsible for the Reloop RMP3 media player is now offering a new 24-bit four-channel audio interface so DJ's can mix using a software suite of their choice. 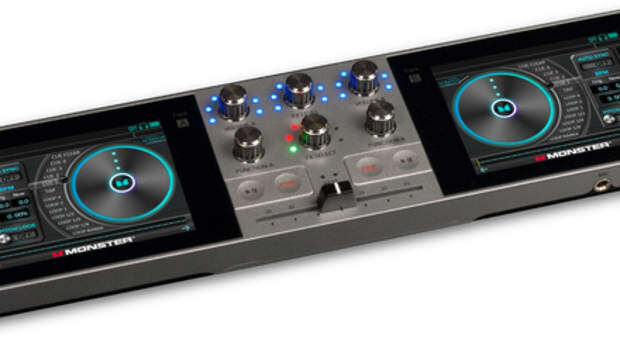 The unit can play in stand-alone mode or in conjunction with a mixer. Full video and product press release inside! 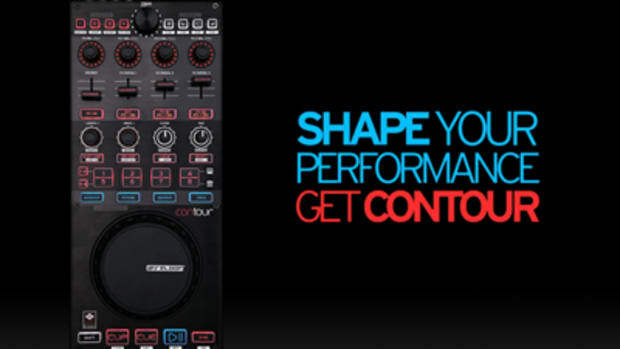 Introduced at the 2011 NAMM DJ Show, the Reloop Contour Interface Edition is now available in the US at your local reseller. The Reloop Contour Interface is designed to be used with Traktor Pro and allows users instant access to functions such as browsing, loops, hot cues, and effects. 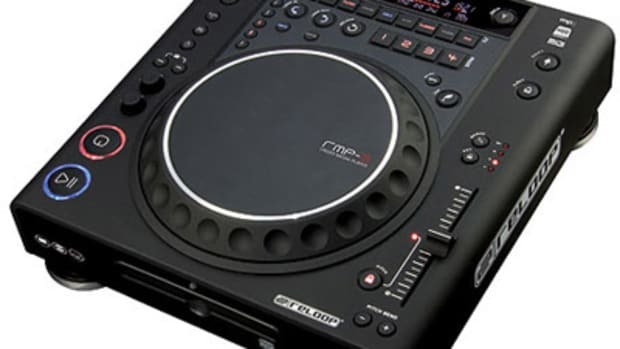 The Reloop Contour can also be used as a stand-alone deck controller as well. More details, videos, and information inside. 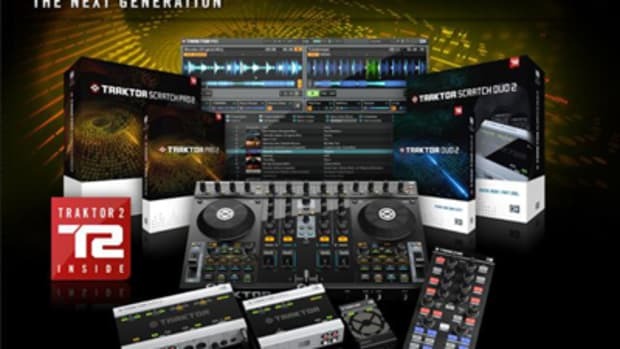 Native Instruments has been extremely busy over the past year developing an all new Traktor program and interfaces for DJ's all across the lands. Introducing the all new Traktor Duo 2 and Traktor Pro 2 software suites. To go along with these new software revisions and updates are the all new Traktor 6 and Traktor 10 USB interfaces that will allow the user to do things with loops and samples that was only a dream with the previous software and hardware offerings from NI. Details, pricing, Videos, and Press Release Inside. Monster is bringing us a new and ultra-portable DJ system called GO-DJ. 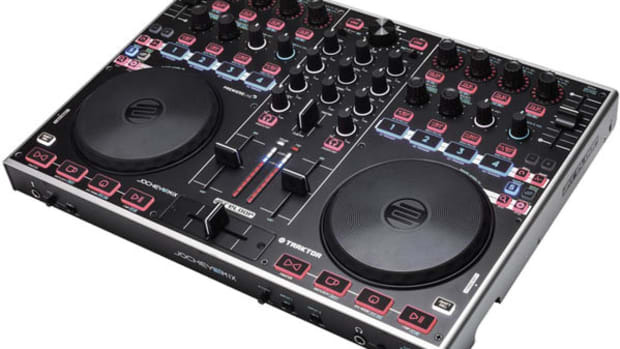 The GO-DJ device has a built in mixer, storage for music, dual screens for deck controls, and an audio interface for speakers and headphones. 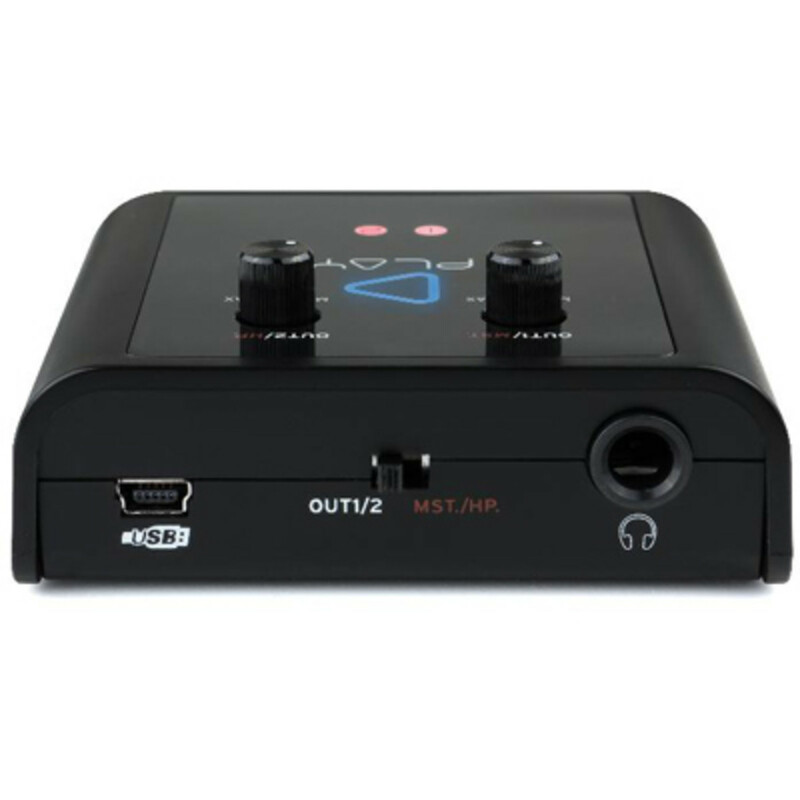 This compact unit is only a bit larger than most cell phones and has lots of functions that DJ's can use to play at a small gig or in the comforts of their own home. 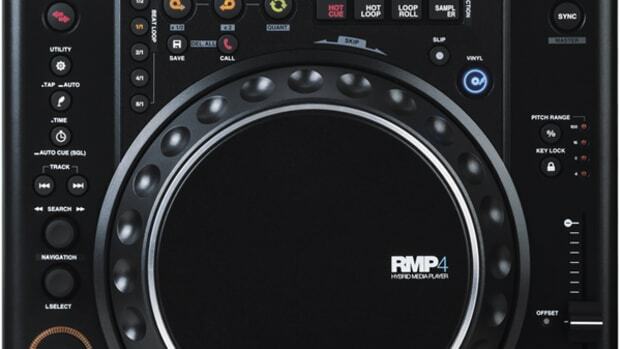 Reloop has just announced that there is a new compact version of the Terminal Mix 4 Digital DJ controller in the works and scheduled for release later this year. Introducing the all-new Reloop Terminal Mix 2 USB controller that has a two-deck mixer layout with additional layering that will allow DJ's to still spin using the full four-decks (if necessary). 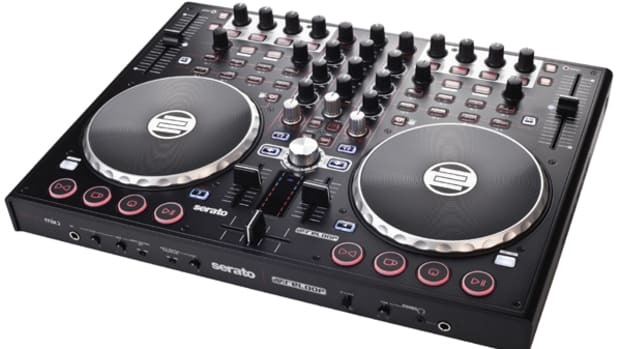 The Terminal Mix 2 has an all-out two channel standalone mixer with a nice set of inputs and outputs and it comes bundled with the new Serato Intro Software and a Traktor 2 Mapping. Check inside for details and the Full Press release from Reloop. Reloop has just announced a new update to their already released DJ controller that is sure to have Traktor DJ's up on their toes. The new Reloop Jockey 3 Remix is now here and it brings with it a new minimal layout and the new performance section with intelligent tri-colour LED illumination along with a new clever mapping for Traktor Pro 2.6 users that will allow DJ's to play in Track Deck Mode (normal playback), Sample Mode (triggering/manipulating samples), and the Remix Mode (Jog Wheel & Fader controlled Effects). Check out the full press release & video inside.